An internationally wanted man accused of terrorist activities is living just outside the Greater Toronto Area as a Canadian citizen, CTV Toronto has learned. 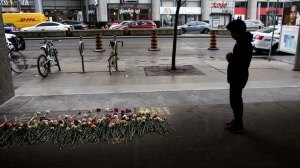 The case raises questions about the weight of Interpol notices as well as how the Canadian government deals with people they believe belong to terror groups. The story began to unravel when CTV Toronto received a tip that a man named in an Interpol red notice -- a notice that is issued in an effort to find, arrest and extradite a wanted person believed to be living abroad -- may be living in the Greater Toronto Area. The red notice in question was issued in 2010 for a then-43-year-old man named Ravishankar Kanagarajah. 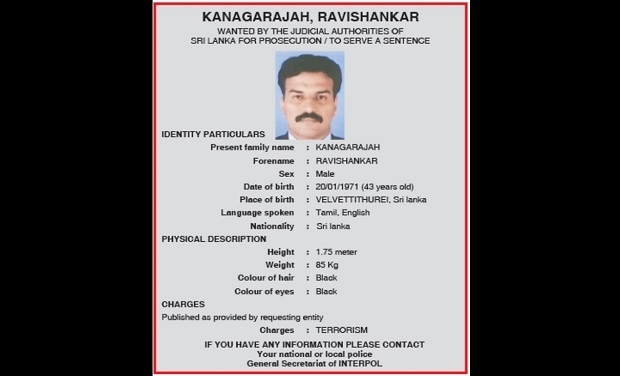 The notice currently on Interpol's website lists the wanted party as Kanagaraja Ravishankar. His charges are listed as "Terrorism" and he is wanted by authorities in Sri Lanka. According to Sri Lankan media, in 2014, Ravishankar was convicted and sentenced in absentia to 30 years imprisonment for transporting guns and explosives from North Korea to Sri Lanka for the LTTE, or Tamil Tigers. The group has been considered a terrorist entity by the Canadian government since 2006. According to Sri Lankan media, Ravishankar is considered a leader of the group. A man living under the slightly different name of Ravisangar Kanagarajah is listed as the director of Siya Shipping Company Ltd. According to several people found at the Brampton address listed for the company, Kanagarajah used to live at there, but recently moved to the Cambridge area. A woman who identified herself as Kanagarajah's sister-in-law confirmed Monday Kanagarajah currently lives in her Kitchener home, along with his brother-in-law, having recently separated from his wife in Brampton. Several attempts to reach Kanagarajah, however, were unsuccessful. According to his brother-in-law and sister-in-law, he was driving a transport truck and unreachable when CTV Toronto showed up at his Kitchener home twice this week. CTV Toronto was ultimately put in touch with his attorney, human rights lawyer Paul Copeland. 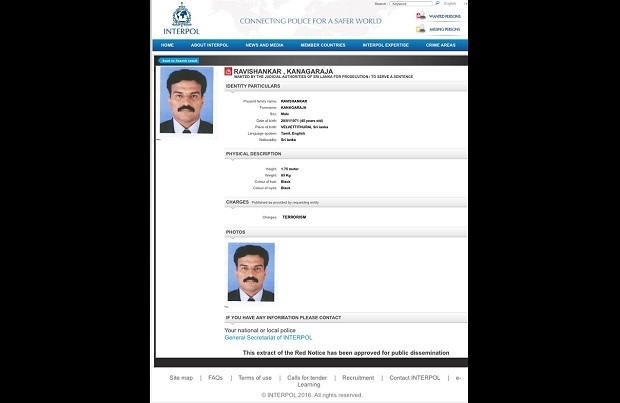 Copeland, as well as family members, confirmed Kanagarajah is the man listed in the Interpol red notice and is currently a Canadian citizen. It is unknown under what circumstances Kanagarajah was granted citizenship. "He's a Canadian citizen, he's here lawfully, I've never heard an allegation that he used a different name," Copeland said. 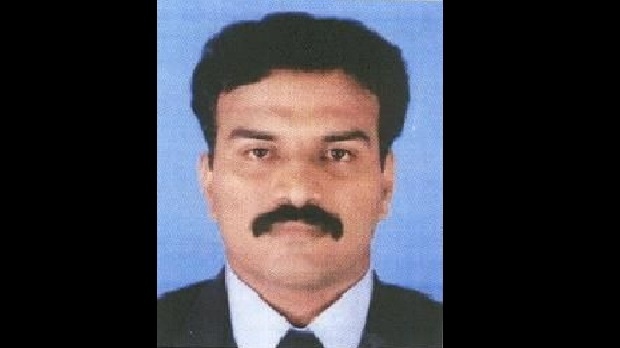 According to Copeland, the Canadian government attempted to revoke Kanagarajah's passport in recent years, in part due to the Interpol red notice, but ultimately halted the process because Kanagarajah's passport had expired. Citing "privacy laws," Citizenship and Immigration Canada refused to comment on any aspect of Kanagarajah's case, including whether the federal government attempted to revoke Kanagarajah's citizenship upon learning of the Interpol red notice and ultimate terror-related conviction. Terrorism-related convictions are grounds for citizenship revocation in Canada. "There's never been a suggestion by Canadian authorities to me that they've any intention of making any attempts to do that," Copeland said. 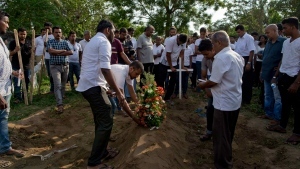 Pointing to the historical oppression of the Tamil population in Sri Lanka, Copeland argued that Kanagarajah does not amount to a terrorist, nor should he be considered a threat to the Canadian public. "I think the civil war in Sri Lanka did not fit within the definition of terrorism, generally speaking," Copeland said. "I would not regard him (Kanagarajah) as a terrorist." Public Safety Minister Ralph Goodale refused to be interviewed for this story.